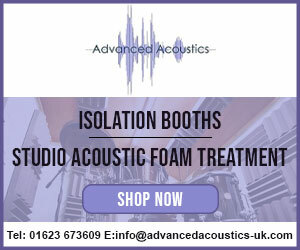 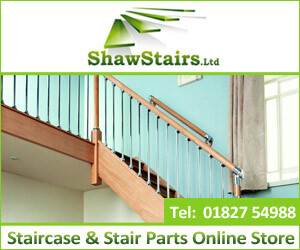 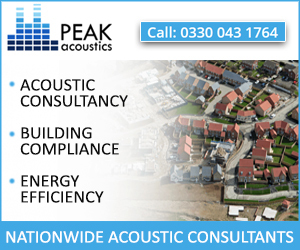 Building Acoustics Solutions specialises in building acoustics and related acoustics services for companies, schools and residents/homeowners in the Colchester and wider Essex areas. 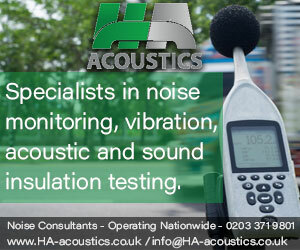 With over 15 years’ experience of overcoming a wide range of nuisance noise, noise at work and noise control challenges, Building Acoustics Solutions is able to offer a practical and no nonsense approach to all building acoustics related matters. 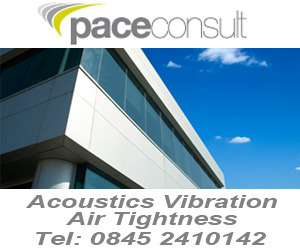 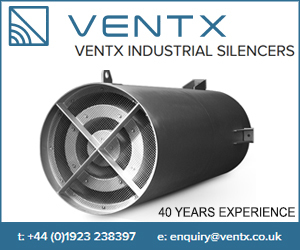 From our base in Colchester we provide a highly competitive, reliable and personal service to companies, schools and residents/homeowners and are able to meet the needs of all building acoustics projects – large and small. 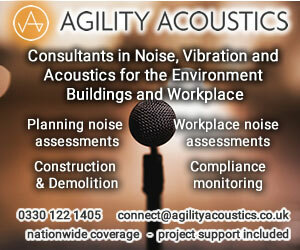 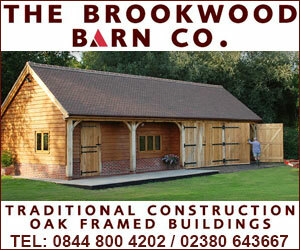 Building acoustics affects us all. 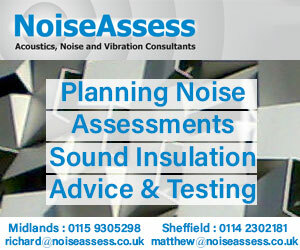 Whether you are a homeowner suffering from noisy neighbours or a company needing to comply with noise at work regulations, you will have to consider quality building acoustics.